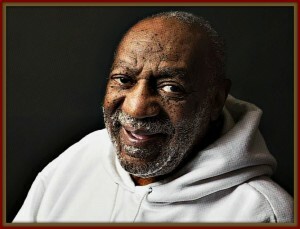 Shelburne, MA – Drug Companies are planning on giving funny man Bill Cosby a lifetime achievement award. “Never has one person used so many drugs on so many others over such a long period of time,” says Rolf Hoffman-La Roche, spokesperson for the Drug Companies Conglomeration Corporation. Some of the drugs allegedly found in funny man Bill Cosby’s stockpile allegedly used to relax his clients allegedly included: Clonazepam (Benzodiazepine), Rohypnol (Flunitrazepam), Xanax (Alprazolam), Dormicum (Midazolam), Restoril (Temazepam), Liquid X (GHB, Gamma-Hydroxybutyrate), Special K (Ketamine), Ambien (Zolpidem), and Mickey Finn (Chloral Hydrate). “It’s no wonder that cappuccino tasted a little funny,” said all of the women who are now stepping forward saying that funny man Bill Cosby salaciously drugged them.